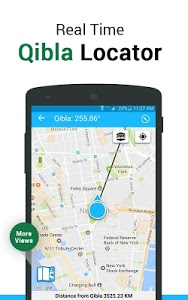 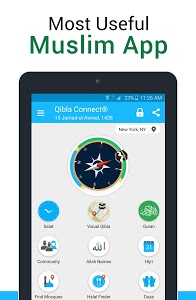 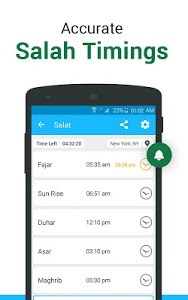 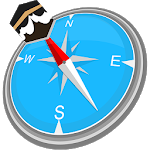 • Real time Qibla locator added including map view. 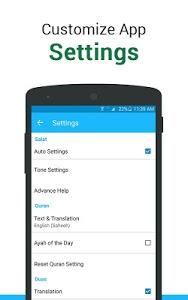 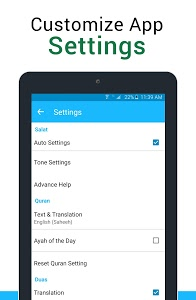 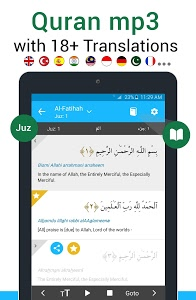 • Quran reading mode added with enhanced display. 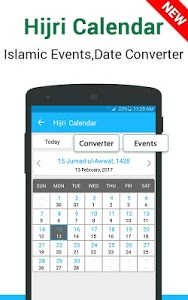 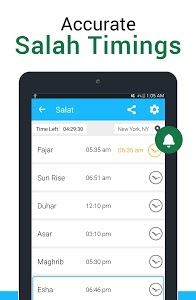 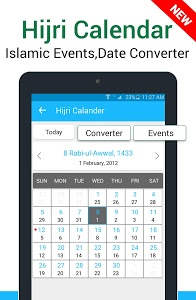 • Hijri Calender added with dates of all Islamic events and date converter. 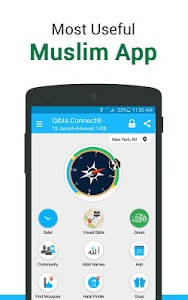 • Muslim online community for Prayers. 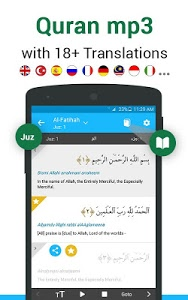 • 99 names of Allah(اسماء الحسنیٰ) with meanings and pronunciation. 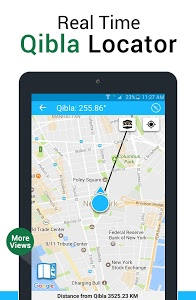 Similar to "Qibla Connect® Find Direction"